NBM Publishing will be on hand with several of our creators, including Étienne Davodeau, who will be appearing as a Featured Guest. 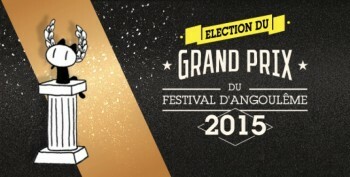 Étienne Davodeau is a multiple award-winning comics author from France. 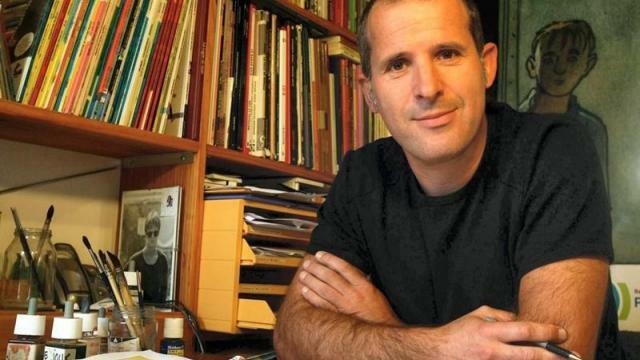 After having studied graphic arts in Rennes, Davodeau has since created numerous best-selling and critically acclaimed graphic novels, mostly in the reality-based and reportage vein. Titles of his include Les Mauvaises Gens, Le Chien Qui Louches, Geronimo, and Les Ignorants (which was translated into English by NBM in 2013, titled The Initiates). 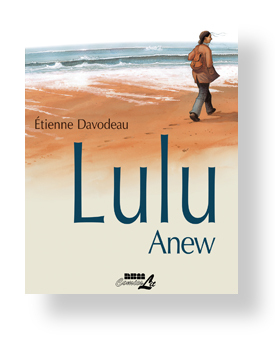 Davodeau will be attending with NBM Publishing to support the English debut of Lulu Anew. This translates Davodeau’s best-selling masterpiece, Lulu Femme Nue, which in 2013 was adapted into an award winning film by Sólveig Anspach. Davodeau will also be participating on three panels. Comics or graphic novels, manga and BD, call them what you will, but they are beloved by many cultures around the world. As the appreciation and audience for comics in North America grows, more and more works from around the world are being translated, localized, and published in English for the first time. But while the comics themselves are being translated, it can be difficult to truly localize a work, to communicate its intent, and the culture and the context in which the work has been created. For this special event, four BD authors, Pénélope Bagieu (Exquisite Corpse), Etienne Davodeau (Lulu Anew), and Lorenzo Mattotti (Hansel & Gretel) are interviewed on stage about seeing their work, ideas, and culture, translated into English and across different languages and for different audiences—the surprises, the reactions, and why they choose to be published abroad. Joining them in the discussion will be Bart Beaty, PhD, one of Canada’s foremost authorities on BD, and Stephane Beaujean, author of the French comics Magazine Kaboom!, and Art Director of The Angoulême Comics Festival (FIBD). The discussion will be hosted in English and in French by Thierry Lasserre, Director of The Alliance Francais in Toronto, and Marang N’Douba, Book and Debates Officer of the Consulate General of France in Toronto. Following the event in the Theatre, a cocktail reception and signing will take place in the Alliance Française Gallery. Books by all participating authors will be made available for sale courtesy of The Beguiling Books & Art. The second panel will be on Saturday, 1:30-2:30 at The Pilot on 22 Cumberland Ave. Following the panel, Étienne Davodeau will do a signing at the Marriott from 2:30-3:30. 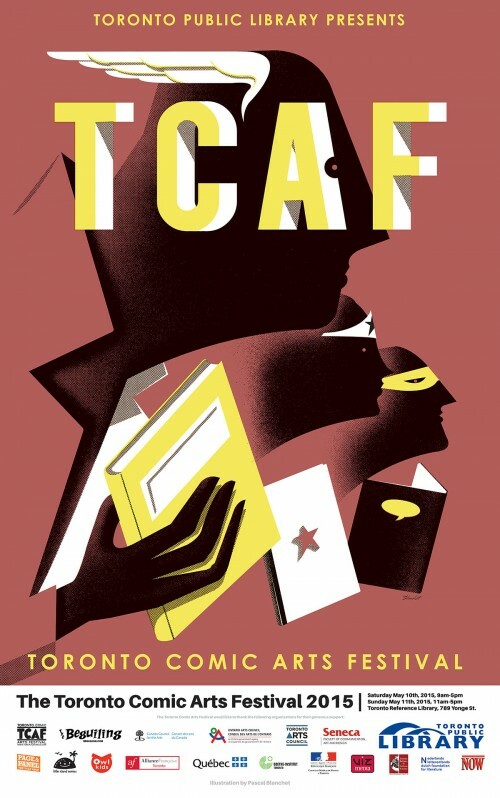 The third panel will take place on Sunday morning, May 10th at 11:15am at the Toronto Marriott Bloor Yorkville Hotel located at 90 Bloor Street East and will be called Truth & Intimacy in Graphic Memoir. Autobiography and memoir are among the most popular genres of contemporary comics, and with good reason; successful comics memoir renders its subjects explicitly, both textually and visually. In this medium where so little is left to the imagination, real experience may never have been so intimate, so ‘true’. In this feature presentation, moderator Johanna Draper Carlson (Comics Worth Reading) will interview 4 of the most acclaimed practitioners of contemporary comics memoir, to get at the root of what it’s like to put it all on the page. Featuring Dustin Harbin (Diary Comics), Etienne Davodeau (The Initiates), John Porcellino (King Cat), and Raina Telgemeier (Sisters). 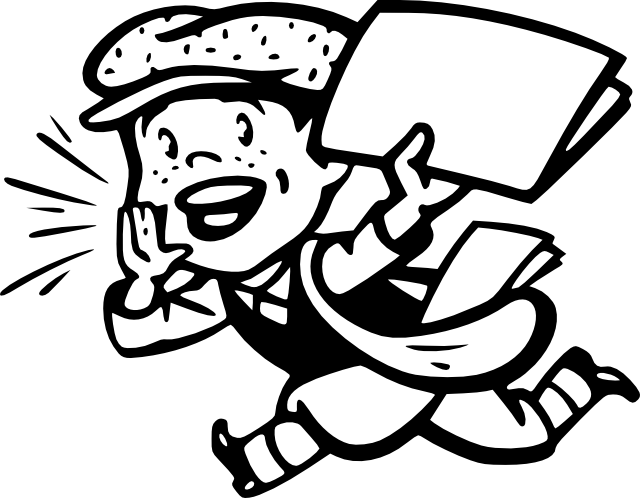 NBM NEWS ROUND-UP! Links You Need To Check Out! 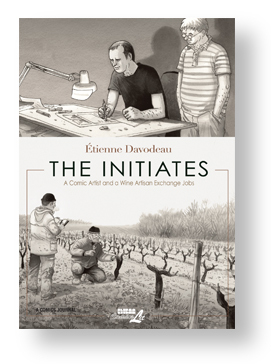 The Initiates has been nominated for the second annual Cartoonist Studio Prize by The Slate Book Review and the Center for Cartoon Studies! Zombillenium: Gretchen has been selected for the Young Adult Library Services Association’s 2014 Great Graphic Novels for Teens List. David Petersen (Mouse Guard) puts Madison Square Tragedy: The Murder of Stanford White on his Best of 2013 for Crave Magazine. Author Stefan BlitzPosted on February 15, 2014 Categories BlogTags Best of 2013, links, News, The Initiates, The Madison Square Tragedy, ZombilleniumLeave a comment on NBM NEWS ROUND-UP! Links You Need To Check Out!